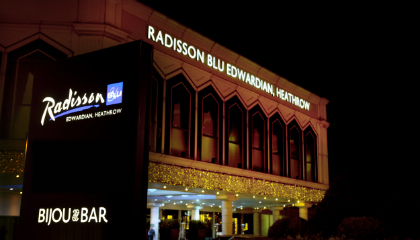 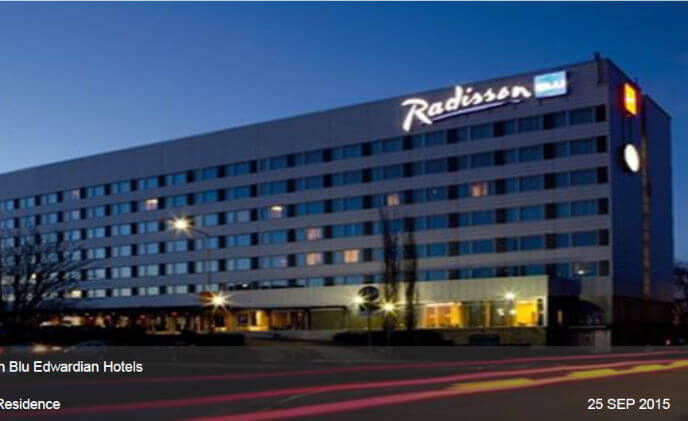 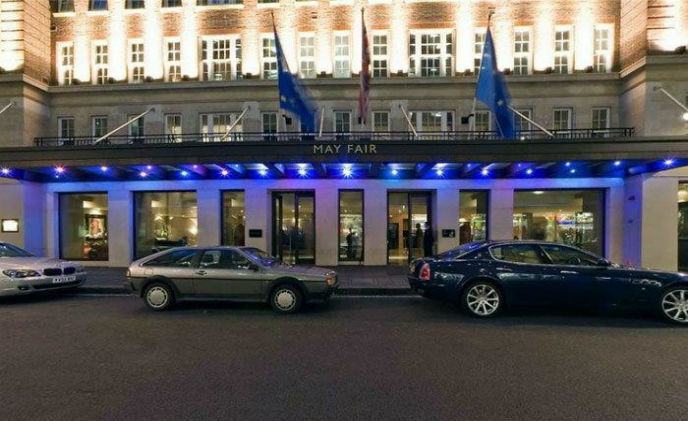 Radisson Blu Edwardian Hotels have agreed a long term single source supply relationship which will see all of its luxury hotels equipped with a Hanwha video surveillance solution. 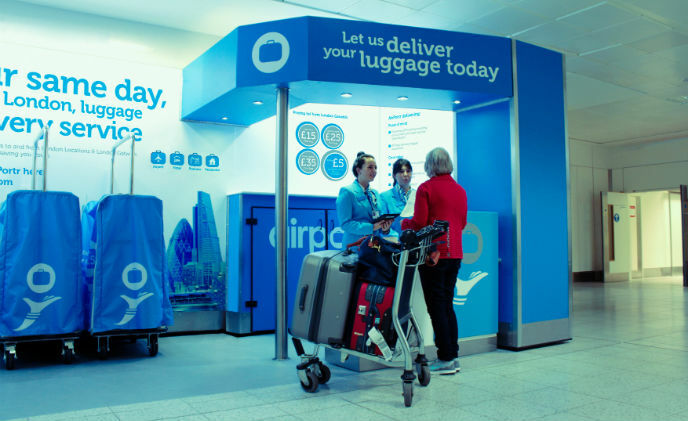 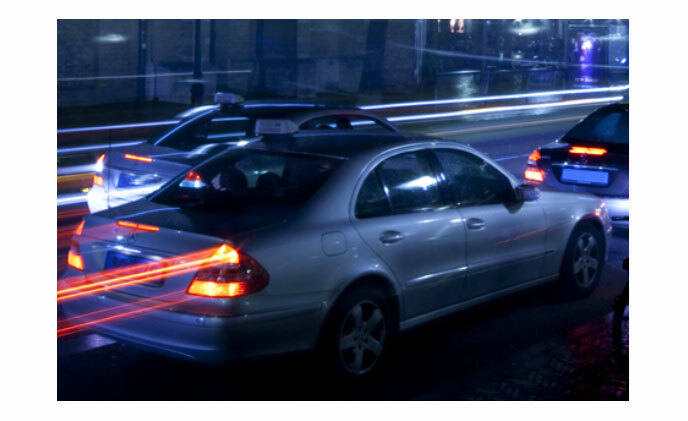 To make life easier for airline passengers, US-based security specialist Maxxess has delivered an innovative surveillance solution for travel technology company AirPortr at three London airports – paving the way to expand the pioneering luggage transfer service worldwide. 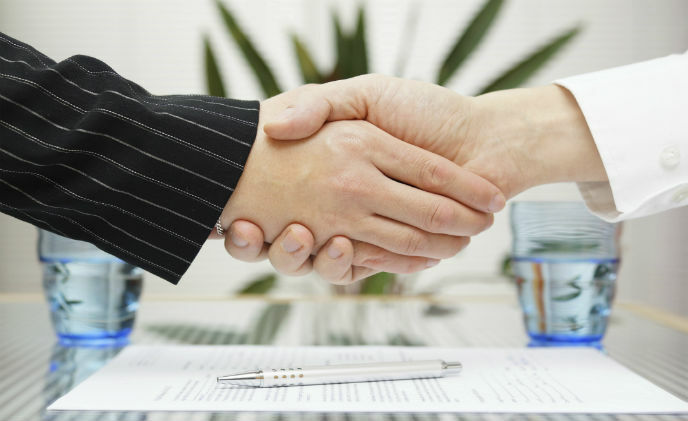 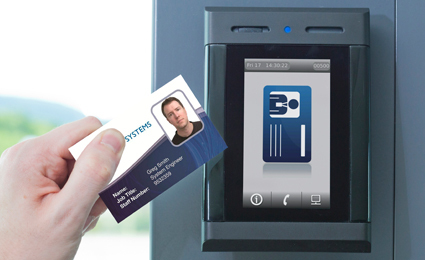 Assa Abloy Security Doors, a UK division of Assa Abloy, the global provider in door opening solutions, has appointed a new Trade Sales Manager for the South and a new Head of Trade Department. 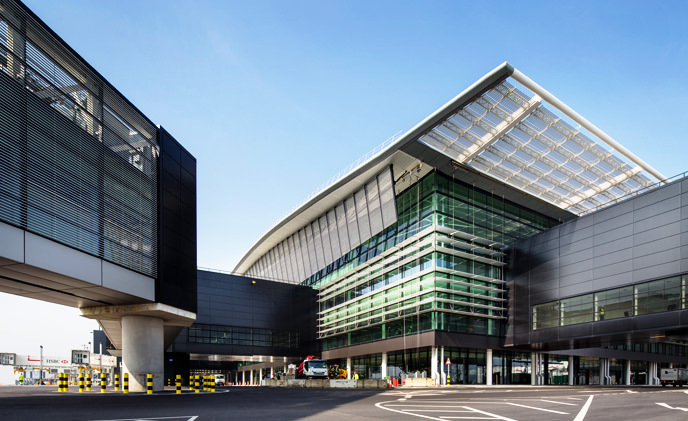 Security Doors, a division of ASSA ABLOY UK, has successfully completed a £5m design, supply and installation of Powershield steel doors to the new Terminal 2A at Heathrow Airport. 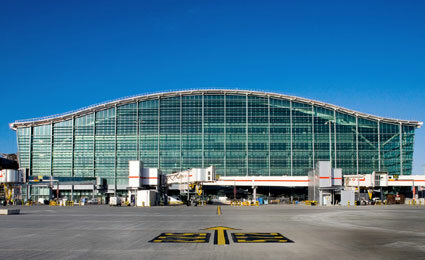 CEM Systems, part of the Security Products business unit of Tyco, announce the industry emerald multi-functional touch screen terminal has been installed in Heathrow Airport, UK.